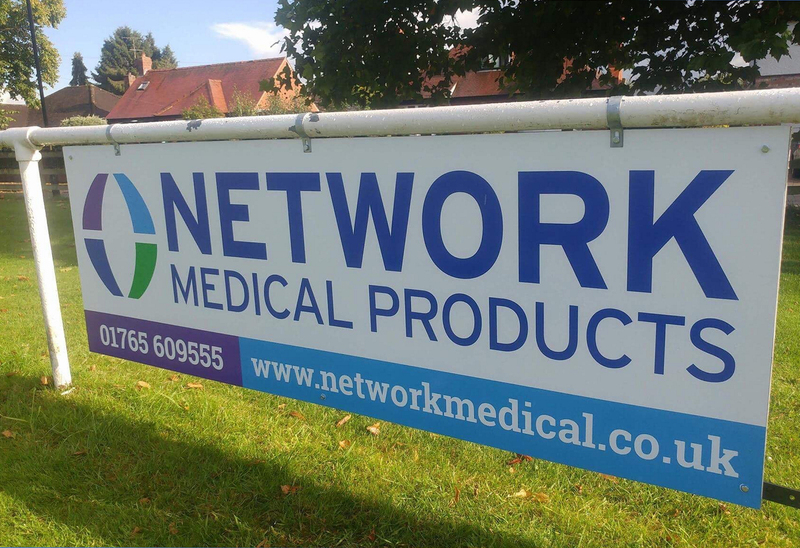 Network Medicals UK Manufacturing site and Head Office is based in Ripon, North Yorkshire. As a responsible and socially aware business, we are proud to support our local community alongside our other charitable commitments. This is why we are proud to become a pitch side board sponsor for Ripon City AFC in addition to our existing Ripon RUFC score board sponsorship.